Sophié and Pierre Westhuizen, also known as the Westhuizen Duo, will perform in a free concert Friday, Feb. 1, at Dalton Theater in the Light Fine Arts Building at Kalamazoo College. An international piano duo known for playing at major festivals and venues throughout the U.S., will perform at 8 p.m. Friday, Feb. 1, at Dalton Theater in the Light Fine Arts Center. South Africans Pierre and Sophié Westhuizen, acclaimed as the Westhuizen Duo, will perform works from Schubert, Brahms, Debussy, Poulenc and Corigliano. Since completing their educations at the College-Conservatory of Music in Cincinnati, the pianists have settled in the Kalamazoo area, where Pierre has recently been appointed the director of the International Gilmore Keyboard Festival. 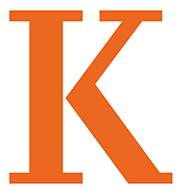 Sophié has joined the applied faculty at Kalamazoo College, where she is teaching collaborative piano. 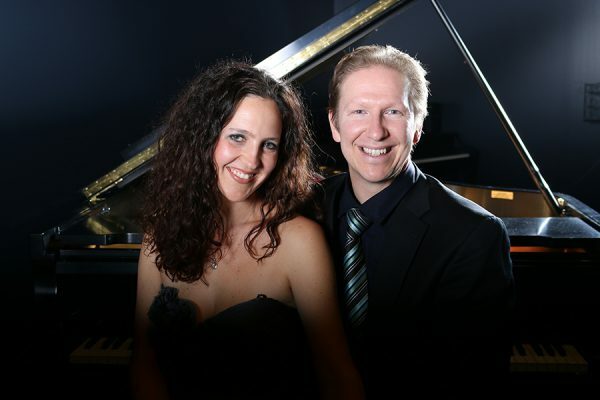 In summer 2007, the Westhuizens were the first duo to be featured as Shouse Artists at the Great Lakes Chamber Music Festival in Michigan, where they shared the stage with artists such as Ann Schein, Jeremy Denk and James Tocco. The concert is free and open to the public. For more information on this concert and other Music Department events, contact Susan Lawrence at 269-337-7070 or Susan.Lawrence@kzoo.edu. This entry was posted in News Stories and tagged faculty, music, . Bookmark the permalink.